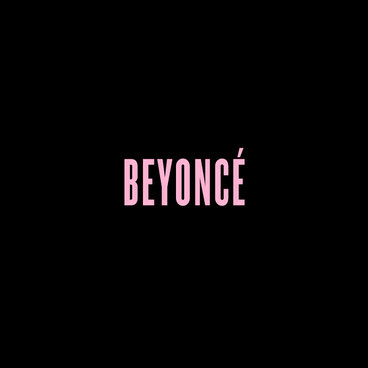 The internet has been going crazy since Beyoncé released her self-titled album last night on iTunes without any warning. Not only did she drop a surprise album, but she included individual visuals for each record as well. Some guest spots on the album are husband Jay-Z, daughter Blue Ivy, friend-of-the-family Drake, and the young and talented Frank Ocean. The credits include Timbaland, Ryan Tedder, 40, The-Dream, Sia, Hit-Boy, Justin Timberlake, Chairlift, and Pharrell. Although all of the full videos are only available on iTunes, she has each 30-second clip available on her official YouTube channel.